All Randolph homes currently listed for sale in Randolph as of 04/22/2019 are shown below. You can change the search criteria at any time by pressing the 'Change Search' button below. If you have any questions or you would like more information about any Randolph homes for sale or other Randolph real estate, please contact us and one of our knowledgeable Randolph REALTORS® would be pleased to assist you. "Charming home with lots of potential. This home sits on .39 acres and has just over 1600 square feet. 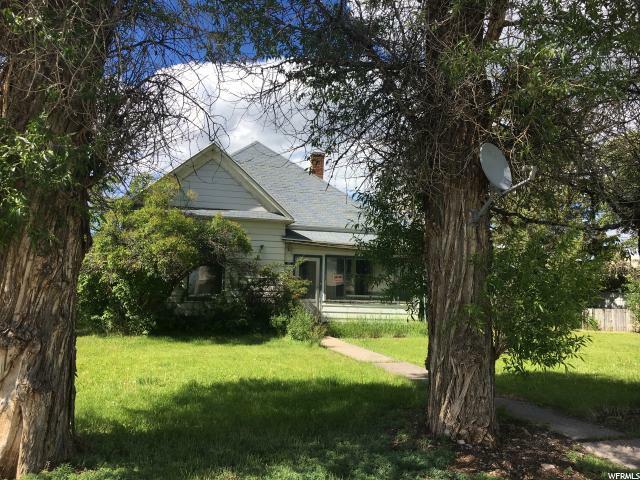 Located across from the fairgrounds and below Main Street, this home is in the center of town. Large mature trees frame this home. Enclosed porch, and large fenced yard. Home is being sold as is. Home was appraised January 2018. Current owner has never lived in the property. "